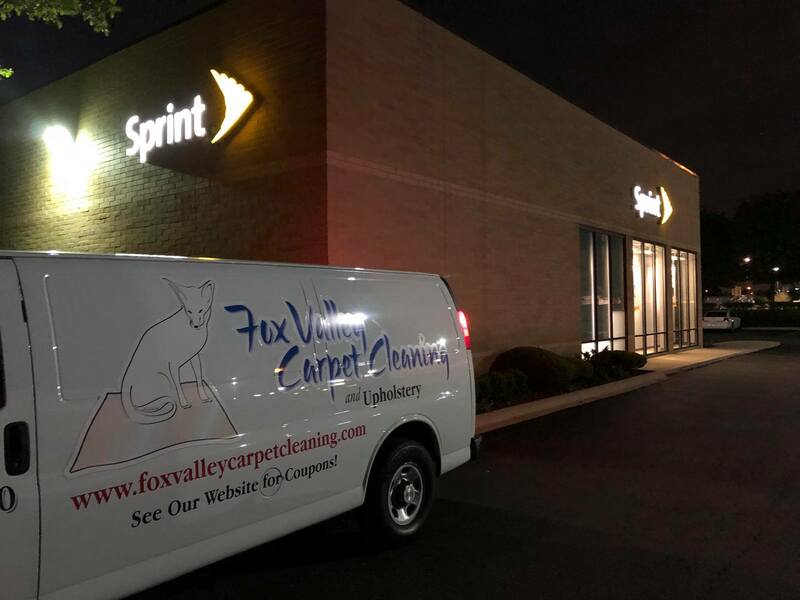 Fox Valley Carpet Cleaning making your local Sprint Wireless store fresh like a daisy for Spring. We want to thank Sprint Wireless for being such a great customer. They have some great deals on wireless phones and plans, if you’re in the neighboorhood stop by and tell them Fox Valley Carpet Cleaning sent you.